The UKYA Egg Hunt -- Do Bunnies Lay Chocolate Eggs? BLOG hop. Not to be mistaken with BUNNY hop. Not that this bunny is hopping. 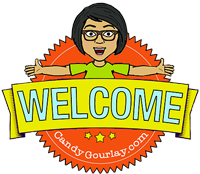 So, as you can see, I've joined a blog hop. It's actually an EGG HUNT in honour of UKYA. 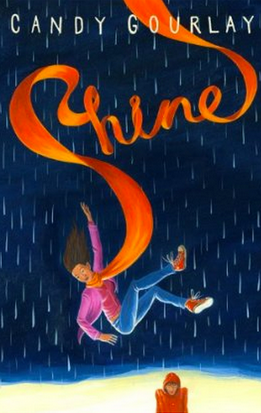 If you are uncool and have no idea what UKYA is, it refers to Young Adult books written in the UK, of which my novel Shine is one. Do read the rules carefully below if you decide to join the hunt. That grand prize is yowza! Welcome to the UKYA Easter Egg Hunt! One very lucky winner will win a huge grand prize of signed books by over thirty YA authors who write and live in the UK (including SHINE by yours truly!). 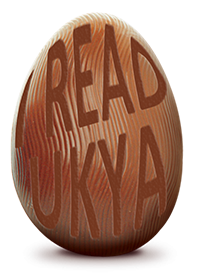 All you have to do is read this blog, count up how many UKYA-branded Easter eggs you see in the blog (the ones in the banner have no brand, capisce? ), and follow the link at the end to the next author blog on the hop. Keep going until you get back to the blog where you started, and add up how many eggs you’ve seen along the way. Email your answer to: UKYA2015egghunt@gmail.com. A winner will be chosen at random from all correct entries, and contacted by email. This closes at noon (UK time) on Sunday, 5th April, and is open internationally. If you've never heard of me before and came upon my blog because you're following the UKYA blog hop, welcome, welcome, you can read about me here ... and please check out my novel SHINE, proudly made in the UK and proudly YA, and feel free to buy a copy or ten. Or a few hundred, if you happen to be a school. Here's a little story: I began writing Shine at the height of the Twilight rage, a few years ago. 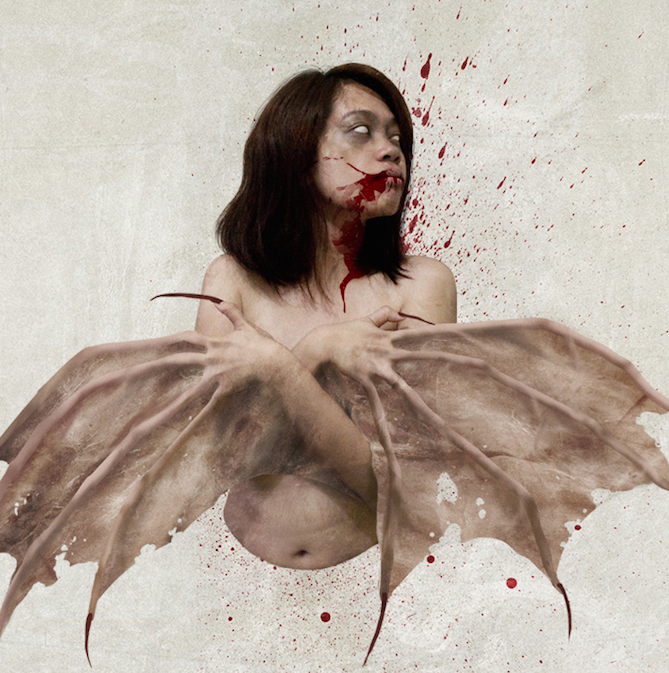 Green with envy at Stephenie Meyer's success, I decided to write my own little vampire story starring a Filipino vampiric monster called a manananggal. says: 'This is not a ghost story even though there are plenty of ghosts in it. And it's not a horror story though some people might be horrified. It's not a monster story either, though there is a monster in it and the monster happens to be me.' ... which was kind of my way of apologising for not being able to pull off a Twilight blockbuster. Did you spot any eggs while I was distracting you with that story? Get counting! I hope you meet some awesome UKYA authors and books along the way. That gif is fabulous! Also SHINE sounds like the kind of book I will ADORE "monsters are in the eye of the beholder" on its page gave me SHIVERS. Sorry, I was shouting a llittle bit. Very excitable. Hi Khayzelle, Salamat naman! There's are Filipino edition - published by Anvil. Maganda ang cover. It's for sale in National!